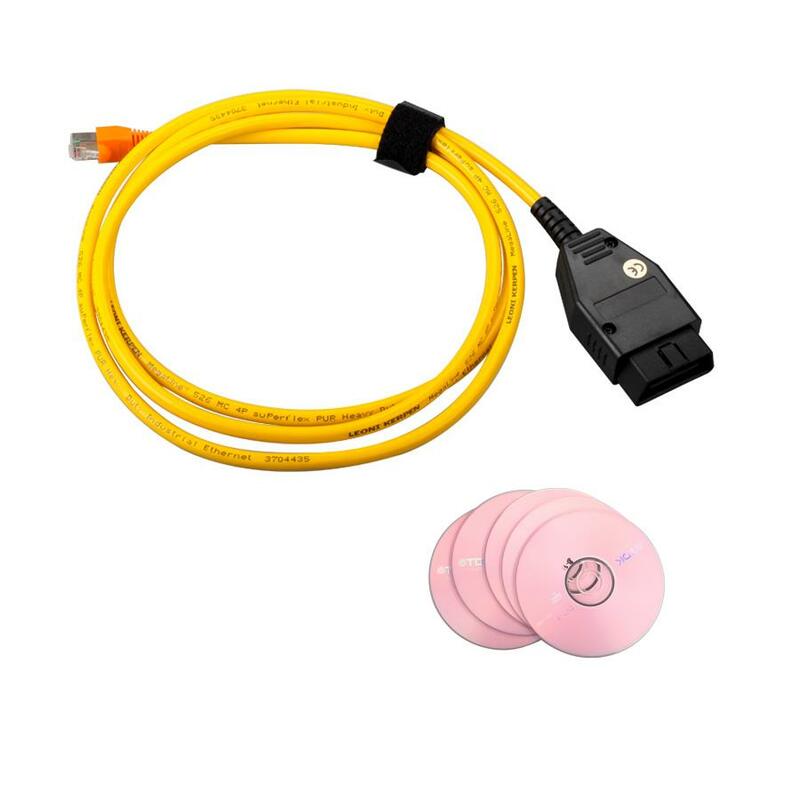 People bought the item BMW ENET (Ethernet to OBD) Interface Cable E-SYS ICOM Coding F-Series from us, and asks us how to use it to program BMW F series. Today we share with all of you who bought it from us. Start E-sys program, and connect to car by clicking icon at the top. Select your car, and click connect. Select interface depending on interface you will be using. If you use ENET cable then select connection via VIN at the bottom. Go to expert mode > coding. Click read under vehicle order to read FA from car. Click edit. Screen will automatically change to FA-editor. Right-click on FA, and choose “calculate FP”. Once finished, vehicle profile is shown on right. Expand FA List on left, to SALAPA-element. Delete/add FA from the bottom left window, and click apply changes icon. New FA must be verified before it can be written to car. Right-click FA and calculate FP again. If FA entered is wrong, error will be shown. For example, “DDD” is not correct FA and E-sys will display error message. After FP is calculated, save the new FA. Go to Expert mode > VCM. Load your saved FA file, right-click on FA and calculate FP again. Click VCM master tab, and click write FA FP. New FA will be written to the car. Click “read FA FP VIN” button and check FA to make sure changes are saved to the car.